﻿Guitar driven jazz with a strong blues lean. I like the blusier numbers like telegraph blues and the hernia but jazz tracks like love and innocence are also good. 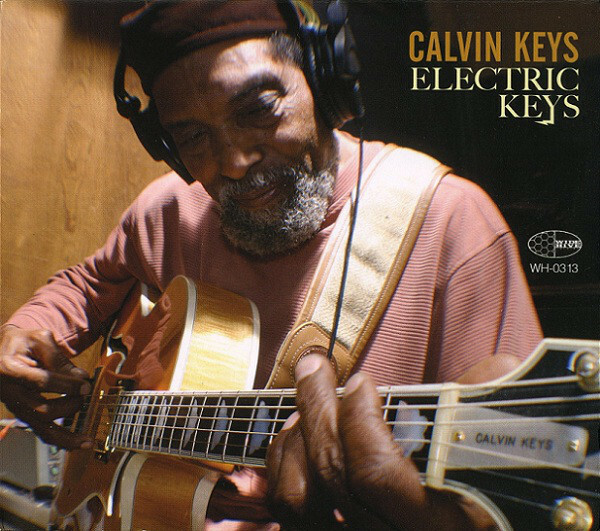 Solid outing from the great guitarist Calvin Keys.